Do you have back pain from sitting in your chair at work for hours a day? A new ergonomic chair at work can help you focus better, improve your productivity, and reduce your back pain. Ergonomic chairs are designed to allow you to sit in comfort for long stretches of time and adjust the seating preferences to your needs. Don’t continue suffering from back pain; give an ergonomic chair a try and reap the benefits including improving your health and work environment. 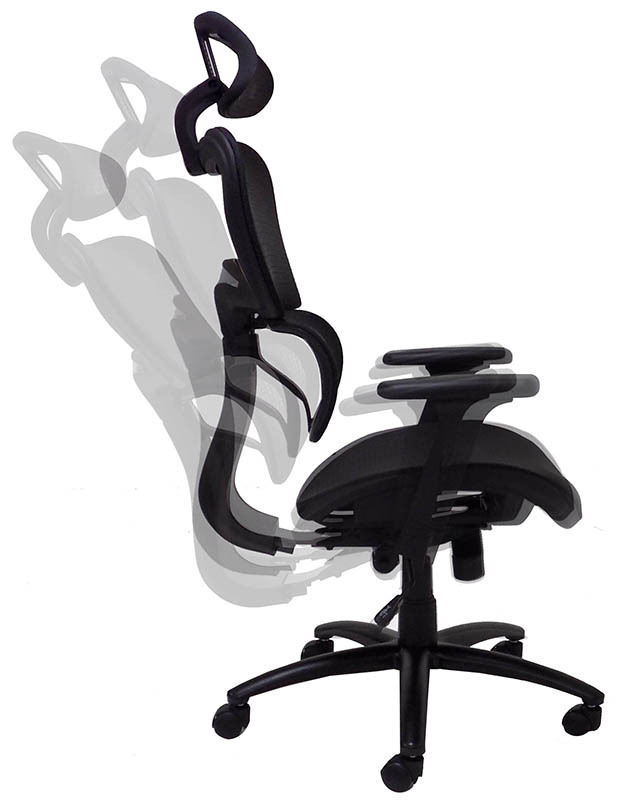 A good ergonomic chair will support your natural posture and reduce body stress. Lumbar supports match the natural curve of your spine. With the adjustability of an ergonomic chair, you’ll be able to sit properly, with your feet flat on the floor and your hips and knees flexed approximately 90 degrees. You no longer need to fit the chair; an ergonomic chair fits your body. Many ergonomic chairs are made from better quality materials than your current budget office chair. You may have cushions contoured for fit, with armrests and leg rests to support different body types and sizes. If you adjust your chair correctly, you’ll be comfortable throughout the day. While ergonomic chairs can sometimes be expensive, they pay in dividends. You’ll save on future medical bills to the chiropractor and massage therapist and won’t need to be out of work for disability or workers’ compensation because of lower back pain. 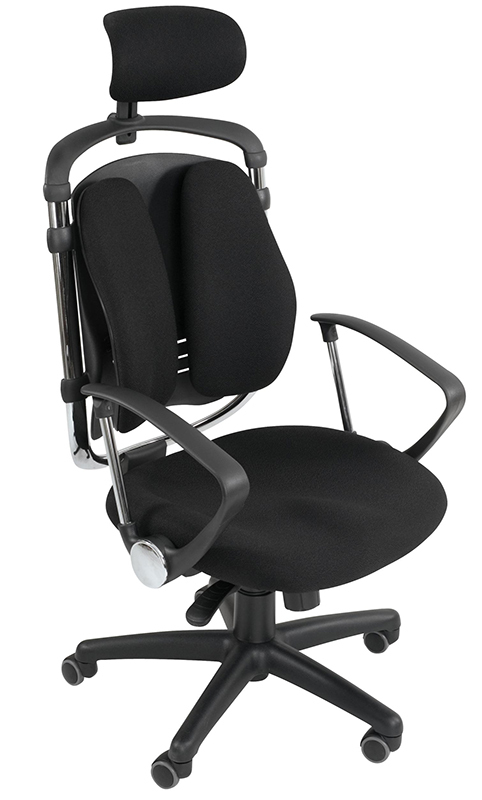 Both the employer and employee can benefit from ergonomic chairs into the workplace. Many people slouch at work due to their uncomfortable chairs. This leads to an effect called repetitive trunk flexion when reaching for items on their desk. An ergonomic chair encourages you to sit upright so that you won’t end up struggling to reach things in a slouched position, hurting your back in the process. You’ll be able to reach what you need without leaning forward and damaging your back. 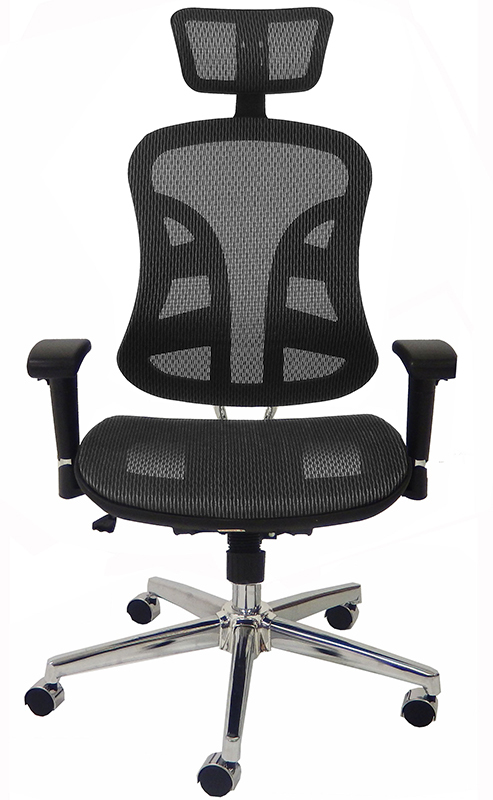 Modern Office Furniture has a wide selection of ergonomic office chairs that fit any budget. 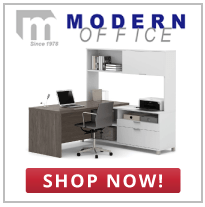 With free shipping to the 48 contiguous states, you can make the choice to start reducing your back pain and improve your office productivity.